Discover Why Publishing PDF Files In Your Digital Magazine Is A Huge Mistake THAT WILL COST YOU READERS AND SUBSCRIBERS! You take the PDF from your print magazine and upload it to a third party provider (native apps, newsstand, etc) in the belief that you now also have a digital version of your magazine. Today the majority of digital magazine readers are using smartphones to consume content. Reading a PDF on a smartphone is a terrible experience because the PDF is designed for large print and not a small screen. Forcing readers to “pinch and zoom” to read your content is a terrible reading experience. Readers can see if it’s just a PDF file and this instantly diminishes your brand. Most digital magazine readers are on smartphones so your content must be mobile first! Swiping a PDF is just plain boring. You need to offer readers interactive content. PDF files can be large and take up too much storage space on your readers devices. PDF files are static and by nature don’t flow to fit the readers screensize. Convert your static PDF issues to a responsive HTML format that eliminates all the challenges with PDF magazines. MagLoft is a complete digital publishing solution specializing in responsive and interactive content. You can register for a free MagLoft account and then speak with our amazing team about converting your boring PDF’s to interactive and responsive mobile first magazines. We do all the work so you have nothing to risk getting started! All you have to do is send us your PDF file and we do all the work for you. We have a special offer for you and the real question is, can you afford not to? You don’t have to change anything. Just send us your PDF and we will convert it. Tablets are portable but smartphones are pocketable! Based on data from MagLoft and our partners tracked by Google Anayltics for all digital magazine apps we published. why do mobile readers hate pdf magazines? Below is just a small excerpt of frustrated readers. Flipping through a PDF is quite boring. I was expecting more interactions and video. This is 2017 and magazines still expect us to pinch and zoom? Just downloaded the first issue. My device said it used 500MB of space! 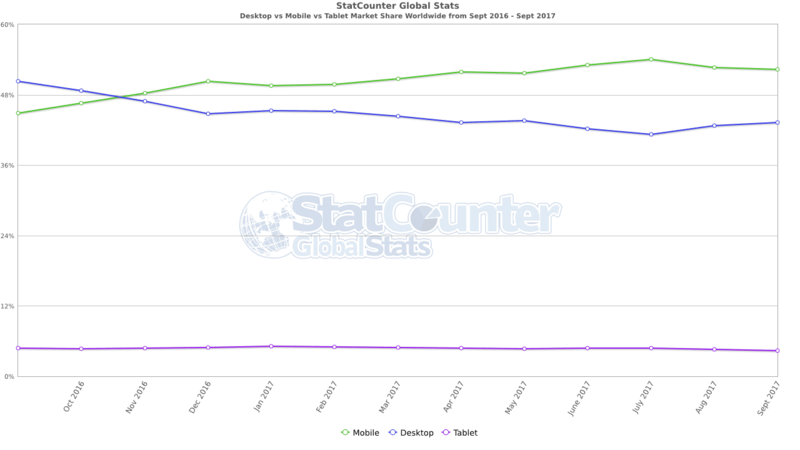 According to StatCounter Mobile Traffic exceeded Desktop Traffic during all of 2017! Getting started is super simple! It’s always free to register for a MagLoft account and you can use it for as long as you want. We have a very simple interface to help you upload your PDF to MagLoft. We will manually convert your PDF to responsive format after a short briefing.